The objective of each course is to ensure all staff employed in a residential care premises have sufficient knowledge and confidence to take appropriate action in the event of fire. Every residential care premises course is reinforced with videos and questionnaires to help delegates retain the information. 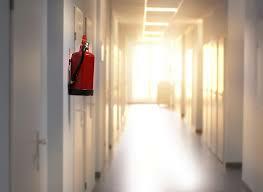 Any further questions on our Fire Awareness Residential Care Premises Training Course? If you would like to find out more about residential care premises course, or if you cannot find the fire safety or fire extinguisher training which you are looking for, give us a call on 028 2564 5374. we can create bespoke training tailored to your company’s specific requirements. Please contact us to discuss your needs.